Helping you with your unique healthcare needs. The ever-changing healthcare environment requires innovation and flexibility, paired with the consistent, patient- focused service our communities deserve. 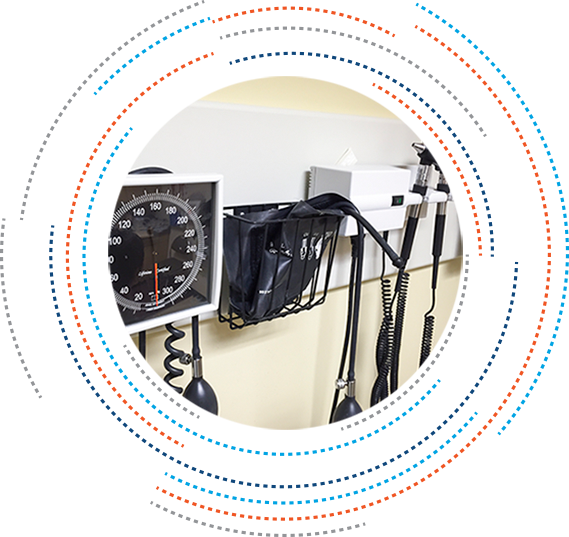 Concordance Healthcare Solutions delivers dynamic, dependable service that increases our customers’ efficiency throughout every level of the supply chain as we follow the patient’s journey through the care continuum. In addition to servicing all major healthcare markets, Concordance has experts dedicated to specialty products, healthcare education and redistribution while offering comprehensive support for every step of your equipment, remodeling and construction project needs. Concordance Healthcare Solutions provides an expansive selection of equipment and furniture for your facility. We represent manufacturers including, but not limited to: built-in and modular casework, laboratory and stainless steel cabinetry, specialty storage, shelving, cabinetry, carts, diagnostics, lighting, procedure and exam room equipment, stainless steel products, lobby and patient room furniture, textiles, appliances, artwork, patient aids, wheelchairs, walkers, commodes, bariatric products and much more! Concordance offers an expert Equipment and Furniture Team that provides hands-on assistance in the selection, purchase, staging and installation of capital and diagnostic equipment and furniture, from minor upgrades to all-new construction. We facilitate collaboration between your staff, facility designers, project managers and all pertinent personnel to efficiently and accurately define your equipment and furniture needs. 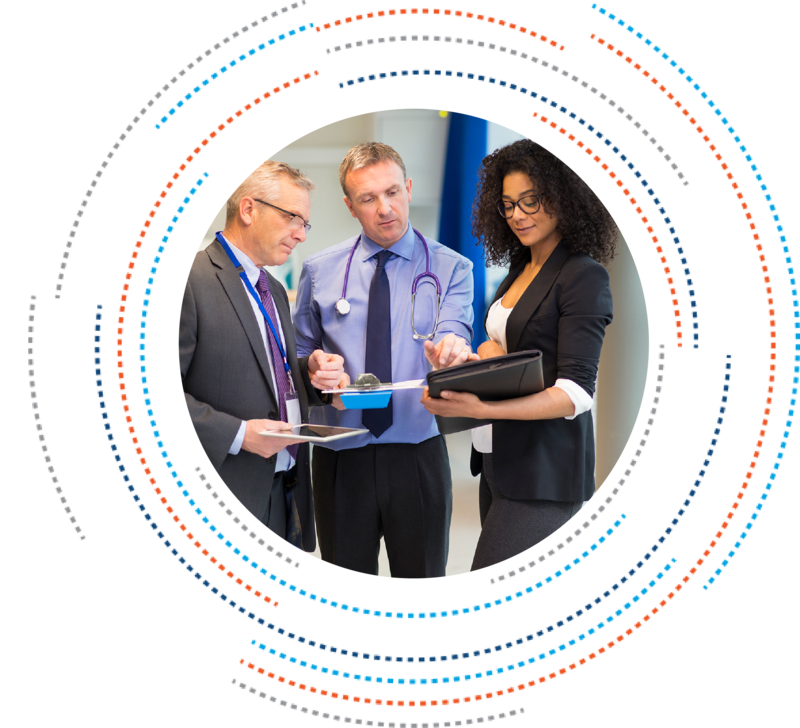 Focusing on the unique requirements of your organization, Concordance is dedicated to sourcing the perfect products for your staff and your patients. By leveraging our solid relationships with supplier partners and Group Purchasing Organizations, we can provide the best equipment and supplies at the lowest total cost of ownership to our customers. Concordance will assist in every step of process, from start to finish. Concordance Healthcare Solutions touches every aspect of the healthcare industry, including the education of our medical professionals. 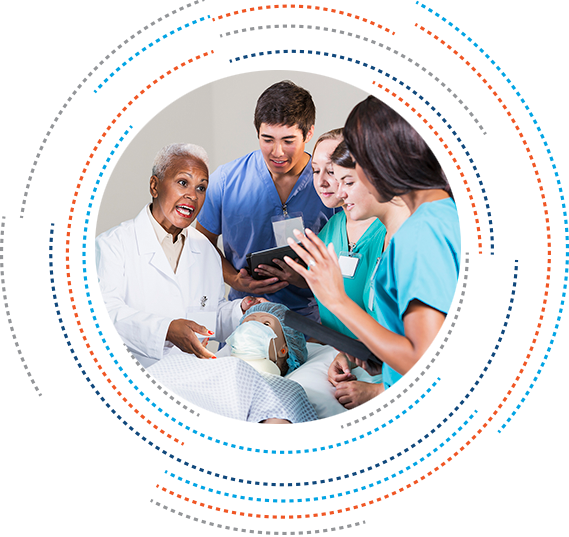 We work directly with healthcare educators at colleges, universities and trade schools, offering a collaborative approach to defining, and exceeding, their training supply needs. Our dedicated Healthcare Education team provides hands-on assistance in the selection, purchase and installation of all equipment needs, including new and refurbished items; in addition, Concordance offers a large variety of custom kits, manikins, disposables, and even custom-branded student totes. Our relationship with 1,000s of supplier partners and our presence throughout every market in the care continuum makes it possible for Concordance to provide products and equipment for all medical training programs, including: Nursing, Physician, Dental, Veterinarian, Anesthesia, Physical & Occupational Therapy and many, many more. Working closely with Simulation Center Coordinators and Instructors to truly understand the needs of each unique healthcare education organization, we are able to provide the most effective cost saving alternatives along with the most innovative new products in each market. Our goal is to add efficiency and harmony to the process of educating our future healthcare professionals, making sure they have the right tools and products to properly learn their life-saving trade. Concordance Healthcare Solutions operates as a “Master Distributor,” giving us the ability to create supply chain efficiencies and reduce supplier/manufacturer costs; in turn, our customers receive quality, name brand products at comparable prices to buying direct with the added efficiency of one-stop-shopping. Concordance makes it possible to combine purchases from multiple manufacturers without meeting minimum order quantities and requirements, saving our customers time and money. It is our goal to bring harmony to your supply chain and simplify your ordering process. 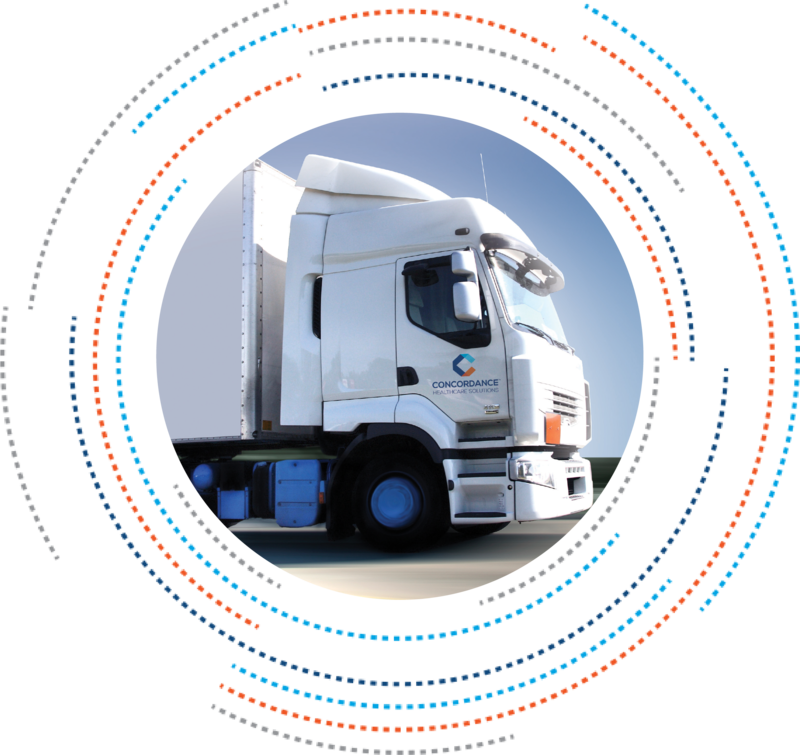 Providing unparalleled support for the logistics, contracts and processes behind the quality-brand products we deliver, Concordance is dedicated to offering flexible, personalized service to every customer, every time. Concordance also provides advanced technologies into the acute care marketplace through our Specialty representatives who are skilled in the technical and clinical aspects of their product line. In addition to understanding the relevant physiological effects associated with the items use, these highly trained professionals are able to provide the product and services designed to improve both clinical and financial outcomes. Concordance Specialty representatives serve Arkansas, Illinois, Iowa, Kansas, Missouri, Nebraska, Oklahoma and Texas. Concordance Specialty Division proudly represents a number of manufacturers.